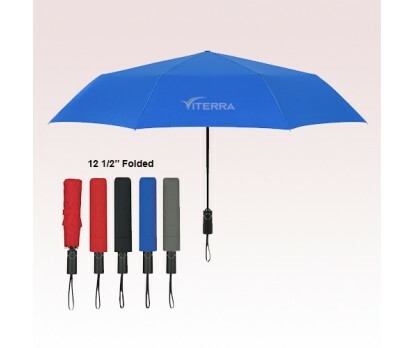 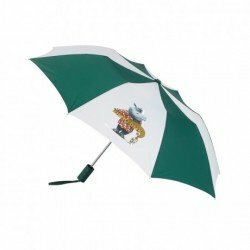 46 Inch Arc Promotional Automatic Open and Close Folding Umbrellas are made of nylon material and they are having a matching sleeve and Black handle and shaft. 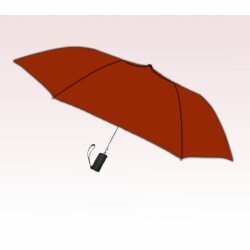 Black, Red, Pewter and Royal Blue are the color choices in which these custom umbrellas are available. 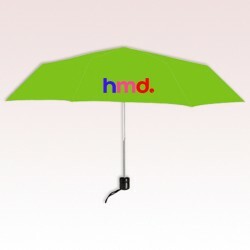 The 7" W x 4" H imprint space make sure that your brand logo is getting a good brand impression among target customers. 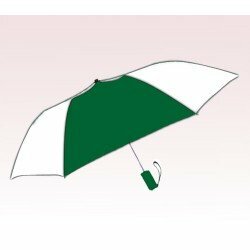 Order these custom auto open/close umbrellas today and enjoy free design and free online proofs services. 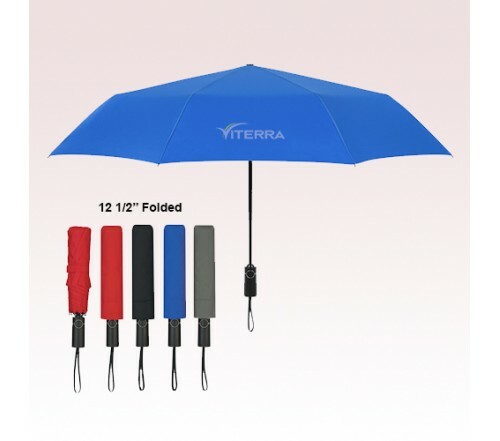 Request a quote to know what you can save on ordering these 46 Inch Arc Promotional Automatic Open and Close Folding Umbrellas in bulk.